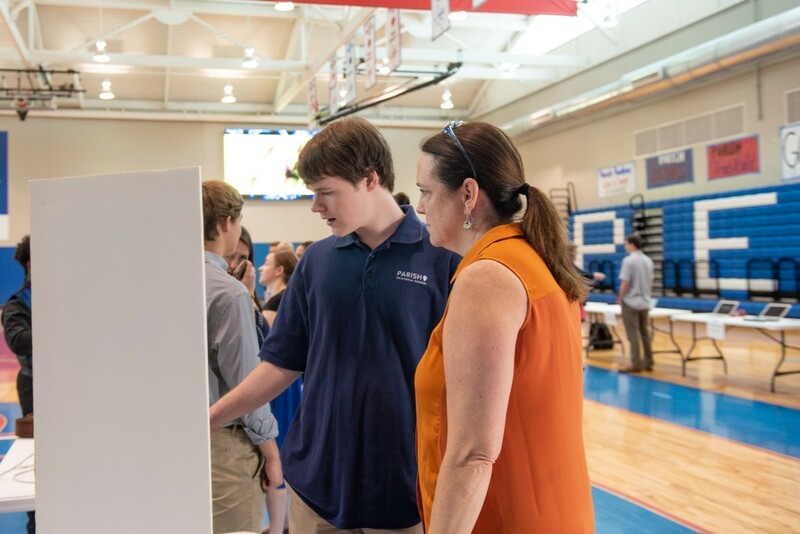 At Parish Episcopal School, the educational process engages not only the student, but the family as well. We believe that life outside of the classroom should also be a vital part of every student’s educational experience. Campus life plays an invaluable role in the mental, physical and spiritual development of Parish students. 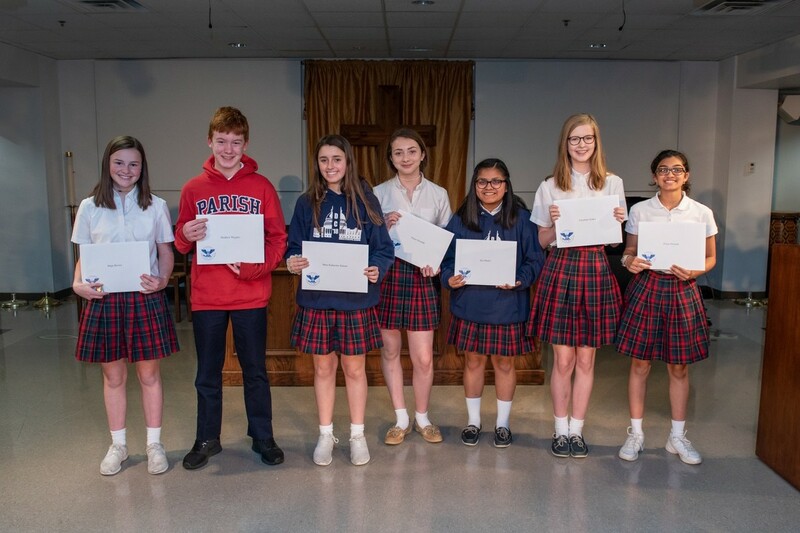 Middle School students are awarded the President's Volunteer Service Award.